Tarun Gupta November 7th, 2012 Web Hosting no comments. Just a few precaution measures can make your web host service provider switch a truly beneficial process. Just a little homework and a few days of tedious exercises ensure a profitable road ahead. So, stick to the guidelines and follow the measures appropriately to stay away from the hosting problems. No matter how complicated it is to move from one host to another, there is no other option to go for if your web hosting company fails to match your requirements. So, in this article we will mainly focus on factors that are important to take into consideration before making a move. BE managed dedicated servers or virtual private servers (VPS) or cloud computing, every kind of web hosting arrangement can be improved. Of course you do not want to get trapped into another problem. Everyone has heard about market research, taking colleagues’ opinion but there is much more than that. In addition to finding a good, reliable set of web hosting services, you also have to determine whether or not, it suits your specific requirements. Check for all available hosting features and scripts support and ensure to discus much in advance about your technical expectations. Once you are through with the task of finding a genuine company providing reliable web hosting services, the next thing you have to do is creating backup of everything you have on your current server to a secure location. From your PC hard drive to the external hard disk and PHP configuration files, store it all and maintain at least two copies of the data. This is important! Many website owners register their domain together with their web host, which unfortunately may invite hell lot of problems from your web host’s end. Hence, before your web host comes to know that you have plans of dumping him, ensure to transfer your domain name to a third party registrant. Keeping your things in someone’s hand that you have dumped is surely not a healthy take. 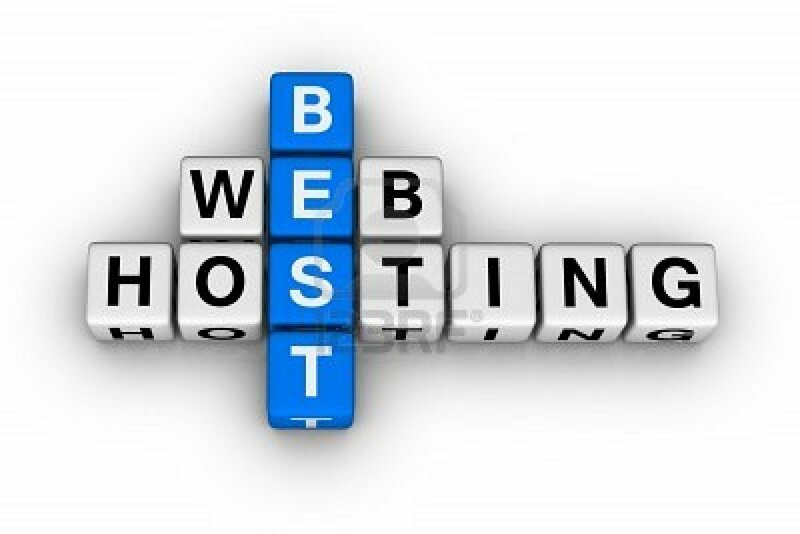 Make sure that you plan to take your shift to a new web hosting services provider at time you expect the least visitors so that even if anything goes wrong with the shifting, not many of your visitors have to face the consequences. Impacts of switching at times could be a little more complicated than what you have expected, so far. Make available immediate technical supports while the switching is taking place. Inform your visitors why this switch is important. 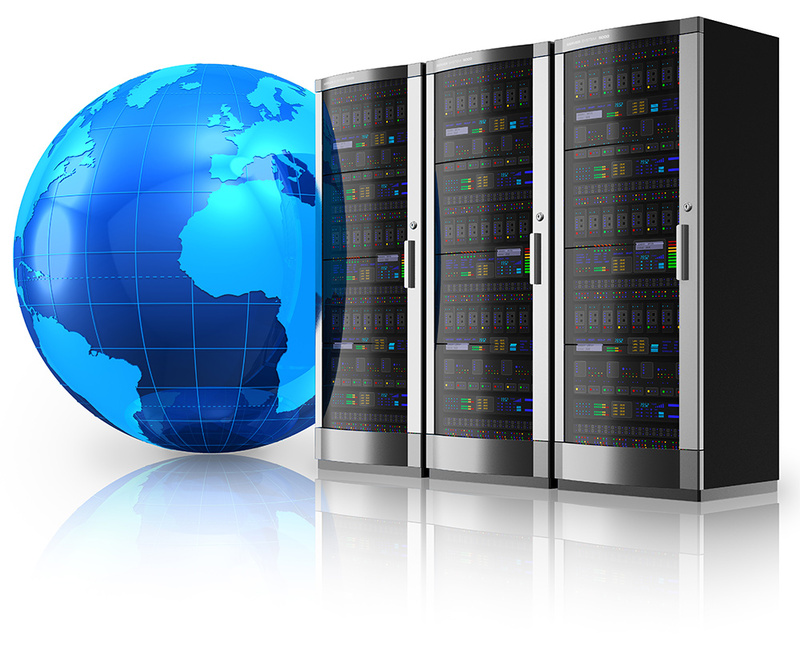 Important things of web hosting services such as file permissions, database connections, and application scripts should be setup and tested accurately before making the final move. These are some of the important factors that must work well if you want a smooth transferring process. You May Also Like : What is Bandwidth or Allowed Data Transfer?